Winter is a time to have nice warm clothing to wear outside. 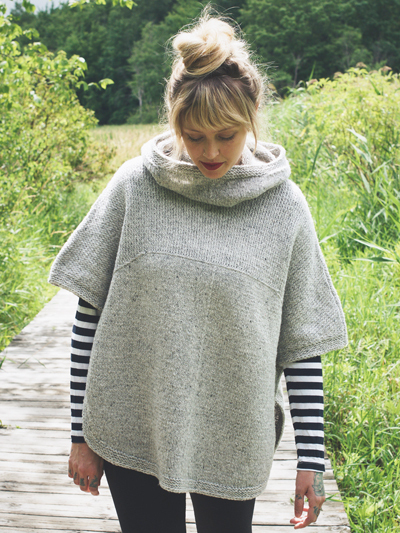 What better clothing to wear than a poncho? 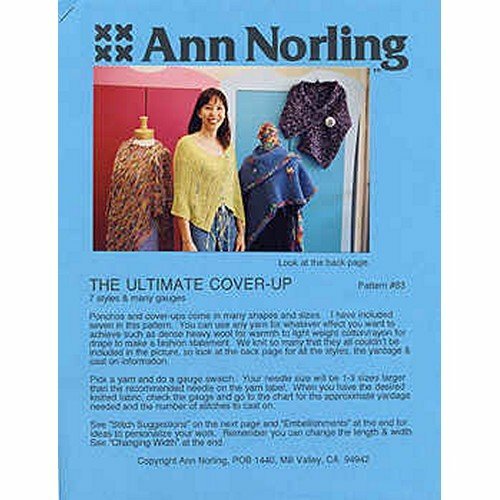 It is the ultimate cover up because it covers everything and it is nice and warm. 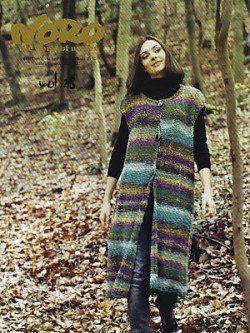 Choose your ladies poncho knitting pattern from the selection below. If you are a beginner, look out for the word “easy” in the patterns below. 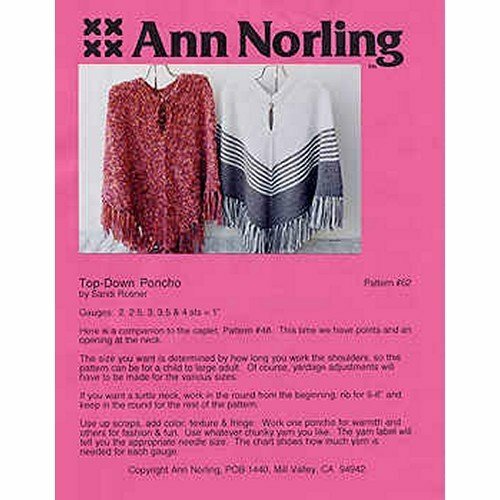 Poncho’s are South American in origin, specifically from the Inca. 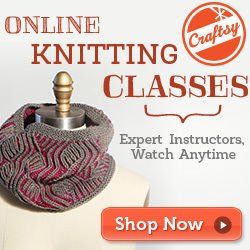 It’s definition, according to Wikipedia, is an outer garment designed to keep the body warm. 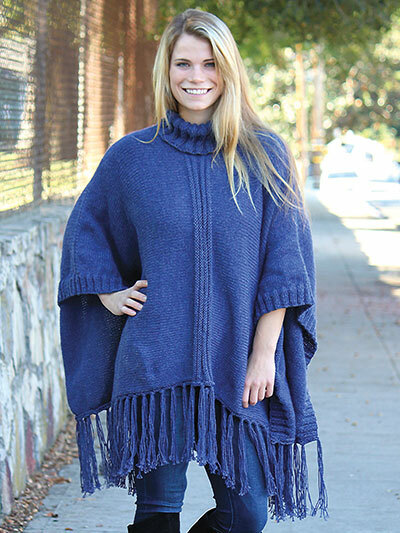 Poncho’s have been used by pre-Hispanic Native Americans in the areas that are now Peru and Bolivia. 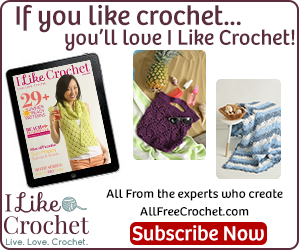 It is basically a blanket or a large sheet of fabric with an opening for the head. Today it is used by the US army as a rain garment that can cover everything underneath and keep it dry. 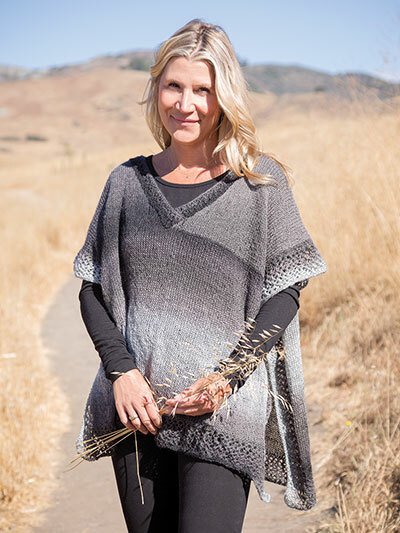 It has also become a fashion item and many patterns are designed that originate from the poncho. 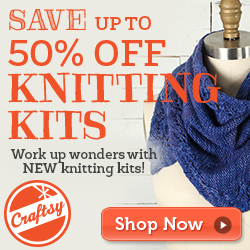 You need a knitting kit if you don’t already have one. These are signature designs from Annie’s. 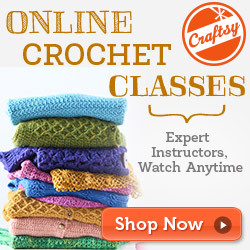 I love Craftsy’s patterns. 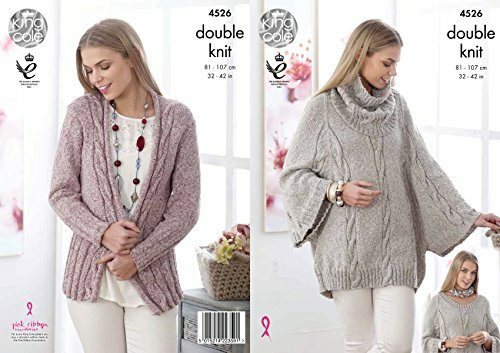 There are some kits in the selection below and some single knitting patterns. 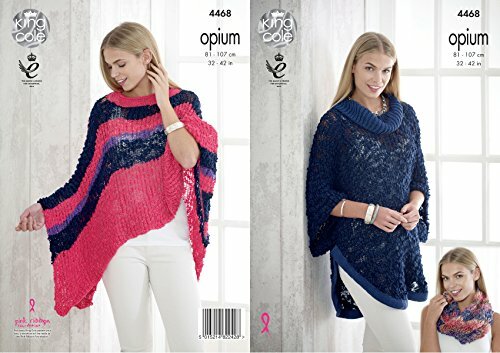 Amazon has a good selection of poncho and wrap patterns. 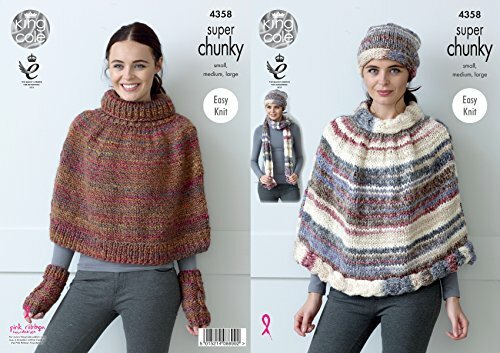 More poncho books from Amazon and a nice pattern book by Leisure Arts. 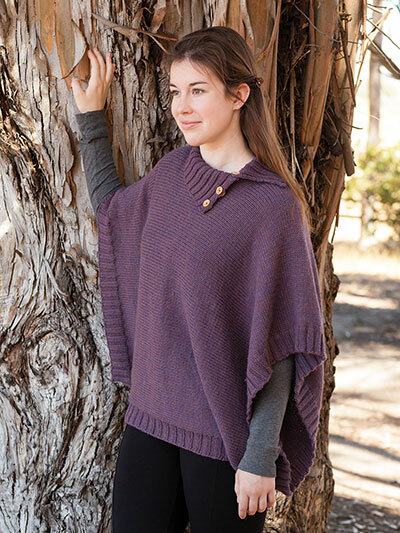 You may want to knit a hat to go with your poncho. 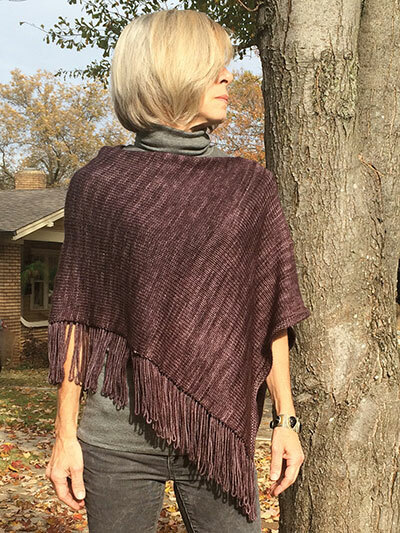 If you have a poncho that you’ve knit, why don’t you send a picture and the pattern to feature on this website? 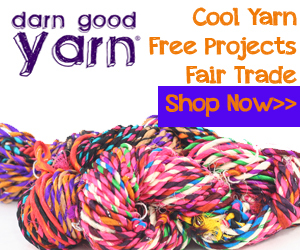 Contact me to get featured. 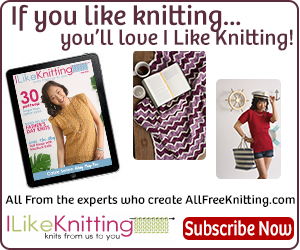 We knitters use audio books so we can knit and read at the same time 🙂 And hubby reads to me too. 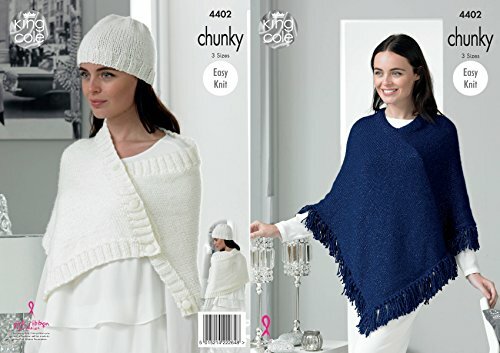 Thank you so much for this lovely guide, I am looking forward to the Rowa Madison Poncho Guide. 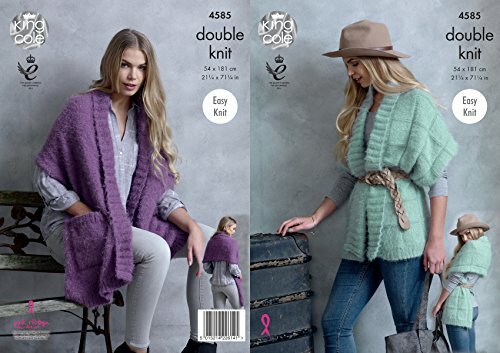 I am going to buy it as my daughter is forcing me to knit the same fro her, Don’t know if the guide would be good or not But I have to start working on it.